Greg joined Expanse with over 20 years of experience building enterprise products, most recently at Apteligent (acquired by VMware). 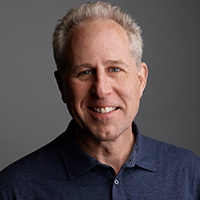 Prior to Apteligent, Greg held management, product, and engineering roles at Moka5, Quantivo, IBM, and BigFix (acquired by IBM). Greg holds his Master’s and Bachelor’s degrees from Carnegie Mellon.